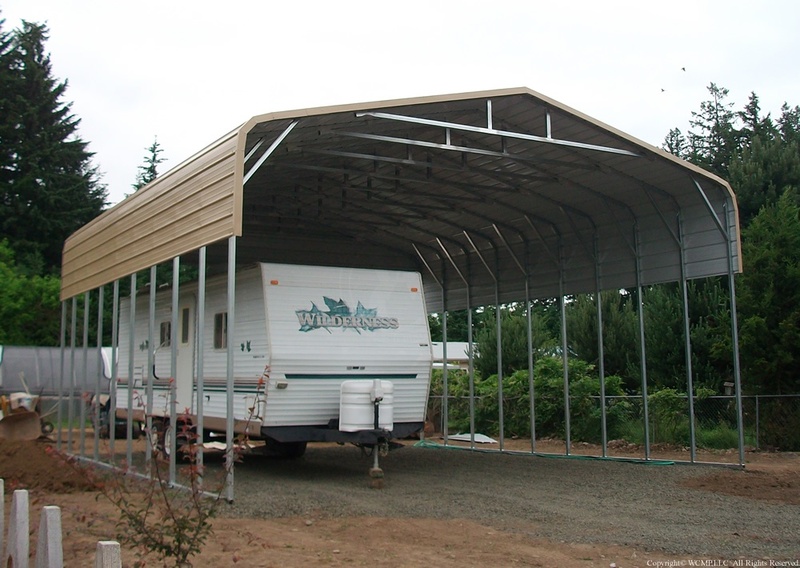 The Backyard Adventure's Mountaineer has a large 5' x 5' deck area. 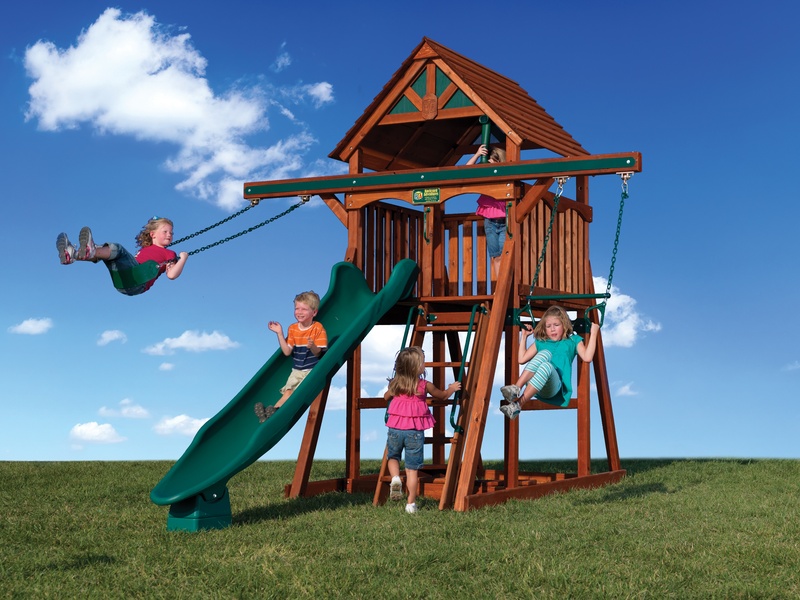 This Exporer Series playset blends function and affordability. 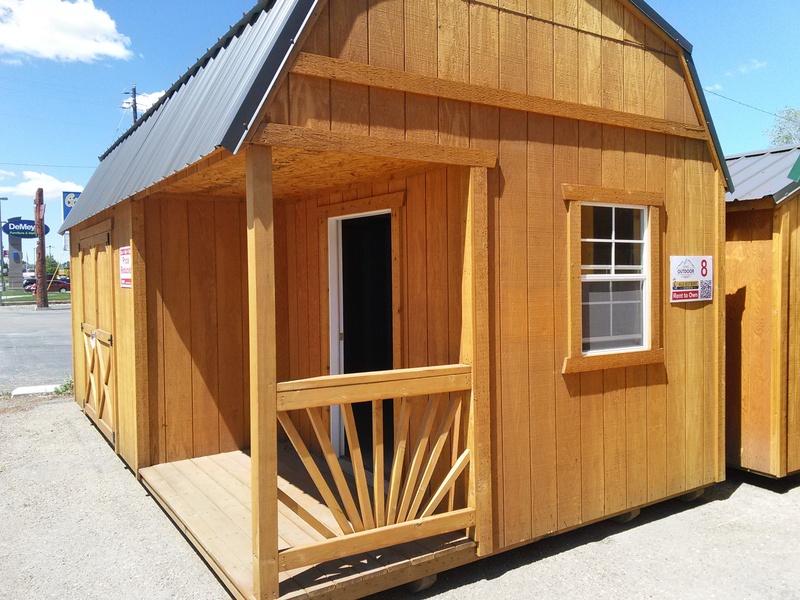 This display has the same quality workmanship and same lifetime warranty as buying new. The Magellan 2 is loaded with excitement for your adventurous explorers! 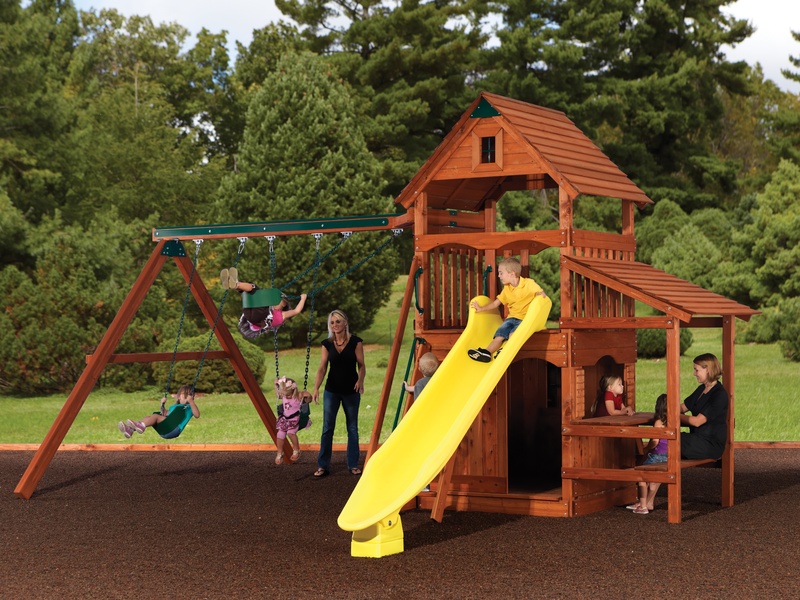 It comes standard with many features and large 20 ft2 play areas in the tower top and bottom sections. 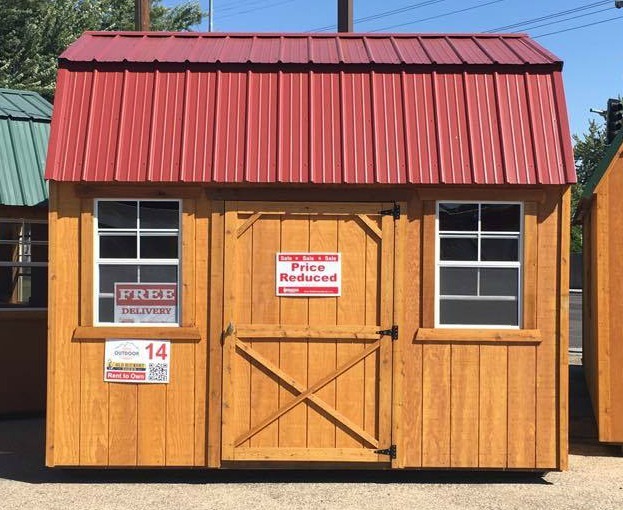 This display has the same quality workmanship and same lifetime warranty as buying new. 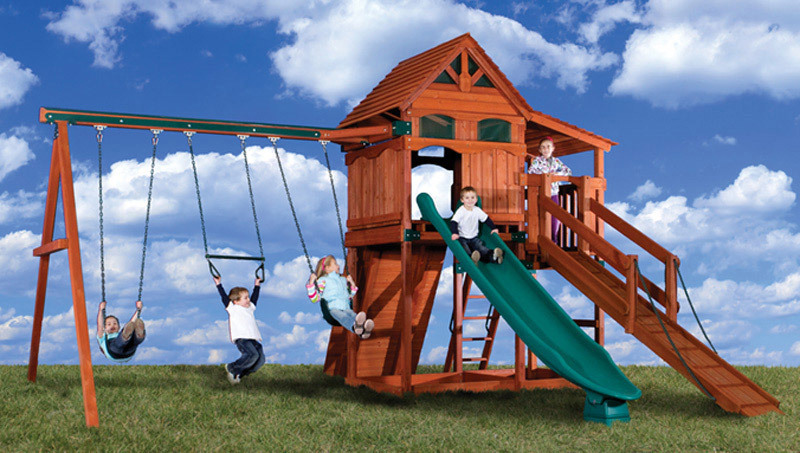 The Treehouse is the most flexible base system available, it can accommodate nearly every accessory in the Backyard Adventures catalog. 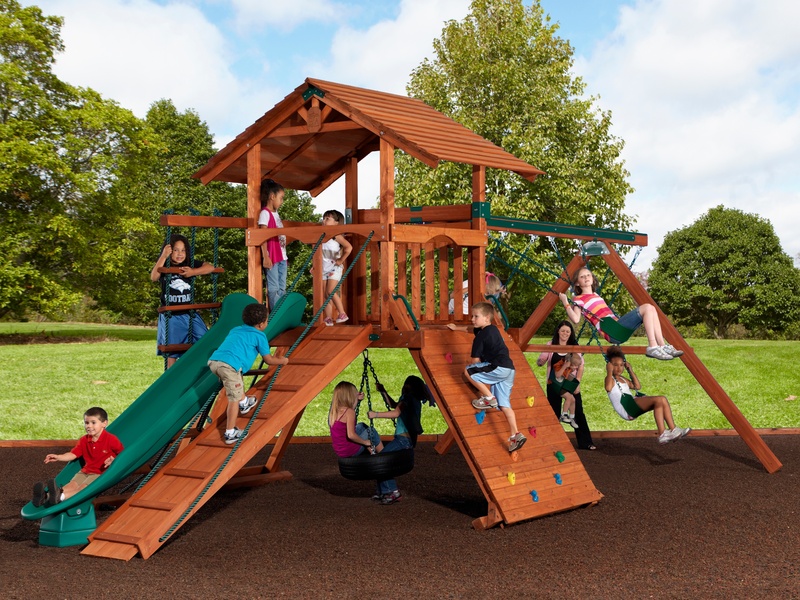 The vertical leg design enhances expansion options such as taller or shorter towers, playhouses, forts, picnic tables, and sandboxes. 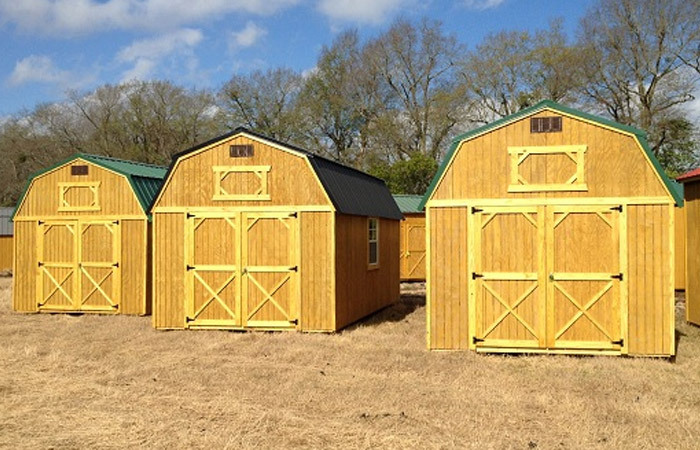 This display has the same quality workmanship and same lifetime warranty as buying new.